At C. C. Carter Funeral Home, Inc., we want to make arrangements simple for you. We offer a large variety of containers and traditional caskets designed to meet your specifications but we'll be happy to go over them with you and answer any questions you may have. If you are looking for something in particular, please let us know. We will make every effort to accommodate your needs. Call us at 1-757-245-4391 if you would like to review any of our product catalogs. Similar in design to the traditional casket, wood cremation caskets are constructed specifically for cremation. 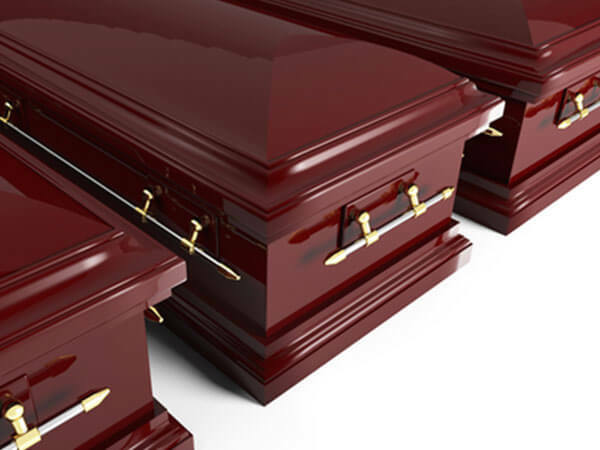 Natural wood, and steel caskets made of the highest quality, 18 and 20 gauge steel thickness, constructed with four to six extra inches of room for comfort.